Looking for information about ActiveCampaign vs ClickFunnels? Somehow, you really want to know the difference between ActiveCampaign and ClickFunnels. What is actually ActiveCampaign and what is actually ClickFunnels? Let us find out all about the comparison between ClickFunnels and ActiveCampaign. ActiveCampaign is actually a tool that you can use for marketing automation. In this case, you can combine the power of sales/ CRM automation, marketing automation, and email marketing. With ActiveCampaign, you can make such a powerful and great automated marketing campaign to attract more visitors for business purposes. You can send newsletters, keep in touch with customers, and build such a nice email campaign with ActiveCampaign. Talking about ActiveCampaign vs ClickFunnels, ClickFunnels is actually is a kind of funnel builder that allows you to build sales funnels or landing pages to increase sales and profit. Basically, it is like a website builder to help web developer build their business sites. In addition, you can also choose some templates available. So, we can say that ActiveCampaign is not the same as ClickFunnels. In this case, ClickFunnels is a funnel builder or web building platform while ActiveCampaign is a kind of marketing automation tool. Talking about the marketing automation tool, ClickFunnels actually has Actionetics. The Actionetics is a built-in marketing automation tool that you can use for email marketing or CRM campaign. Though ClickFunnels has Actionetics, you can still integrate ClickFunnels with other marketing automation tool. How much do ActiveCampaign and ClickFunnels cost? Somehow, you may prefer to choose ActiveCampaign than ClickFunnels or vice versa. In this case, it is important to know the pricing before you buy it. Anyway, ActiveCampaign offers four plan options, they are Lite, Plus, Professional, and Enterprise. The lite plan cost about $17 per month, the Plus plan costs about $49 per month, the Professional plan costs about $129 per month, and the Enterprise plan costs about $229 per month. Meanwhile, ClickFunnels only offers two plan, they are Startup plan and Full Suite plan. The Startup plan costs about $97 per month while the Full Suite plan costs $297 per month. But, if you want to get Actionetics, you only can get it on the Full Suite plan. In addition to Actionetics, you will also get a Backpack for the best affiliate marketing tool. So, ClickFunnels may be the best choice if you want to build funnel pages along with the automated marketing tool. Finally, that’s all about ActiveCampaign vs Clickfunnels and the differences between ClickFunnels and ActiveCampaign. AcfiveCampain is an automated marketing tool while ClickFunnels is a funnel builder. ClickFunnels has Actionetics that is similar to ActiveCampaign. 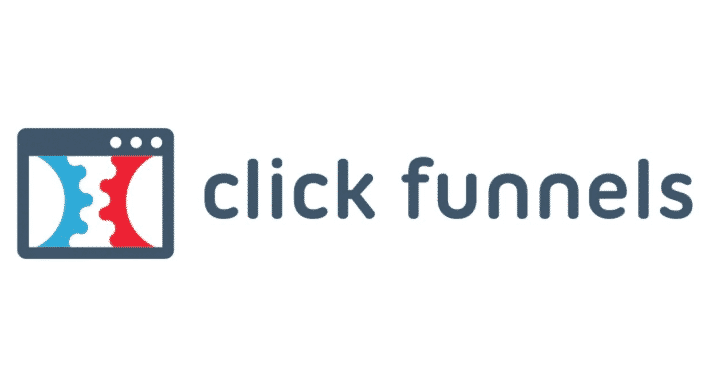 Somehow, if you just choose an automated marketing tool, you may choose ActiveCampaign, but if you want to get a funnel builder with a built-in automated marketing tool, Clickfunnels must be the right choice. So, what are you waiting for? Join Clickfunnels now and get Actionetics for your simple automated marketing tool. Clickfunnels free alternative – Are there any other options for this?